People in South Moravia handed in an incredible 292 tons of old batteries at the recycling yards in South Moravia last year. An average of 247 grams of batteries were given for recycling by each region’s resident. Photo: Brno Daily // photo stock. Brno, Mar 25 (BD) – “With recycling, we get 65 kg of metal-based raw materials from 100 kg of used batteries; from which, new products – including batteries – can be made,” explained Eva Gallatová of ECOBAT, which manages the battery recycling system in the Czech Republic. “Up to 167 kg of steel, 210 kg of zinc, 205 kg of manganese and approximately 15 kg of nickel and copper can be recovered in one ton of batteries,” Gallatová added. According to statistics from the nonprofit company ECOBAT, the number of old batteries from South Moravia is 4% less than the previous year. This number puts the South Moravian Region in first place in the whole country, in terms of battery recycling. More than half of the batteries come from companies, at 158 tons. 75 tons were collected from collection points in shops, and 44 tons were collected in municipalities. Nearly 14 tons of batteries were collected from schools involved in the recycling program called “Recyklohraní”. 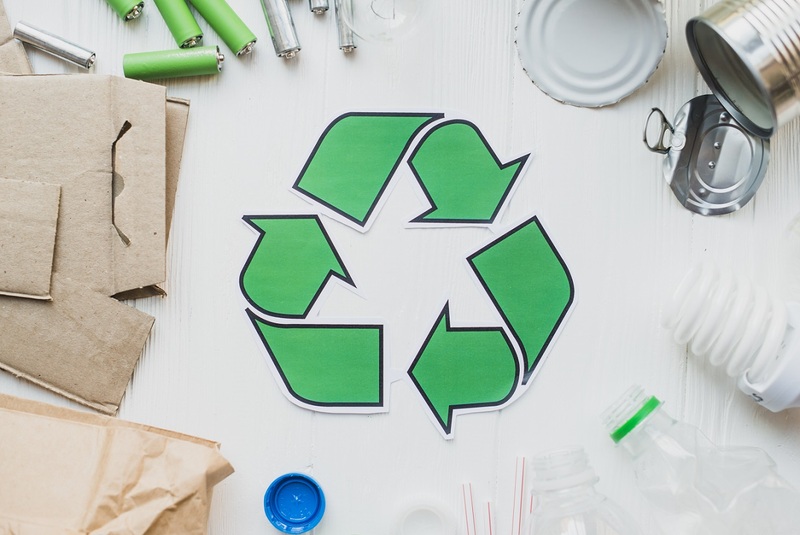 The region of Prague came in second place, with 287 tons of recycled batteries; Středočeský region ranked third with 228 tons of recycled material. “By collecting batteries, we contribute to nature conservation twice – by avoiding heavy metal pollution from batteries, and saving resources by recycling them,” Gallatová says. In the Czech Republic, around a half of the batteries that go into circulation end up being recycled. More and more electronic appliances contain modern lithium batteries. For example, the amount of Lithium/LiPol lithium batteries has tripled over the last 8 years in the Czech Republic: from 233 tons in 2010, to 717 tons in 2018. The increased numbers indicate that there is also a cost increase, in terms of recycling and safety. A total of 1645 tons of used batteries were handed over to recycling throughout the Czech Republic last year, which represents an average of 155 grams of batteries per capita.